Titan Enterprises reports how it developed an adapted version of its OG5 flowmeter for a leading supplier of mobile rock crushers to monitor oil flow to the rotating cylinder bearing mechanism at the heart of their system. Industrial crushers are used in a wide range of materials processing sectors which include aggregates, landscaping, infrastructure and road building, construction and demolition, mining, waste management and recycling. 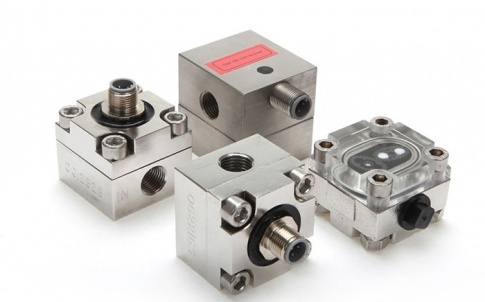 After initial successful proof of concept trials with the standard OG5 flowmeter, Titan redesigned the aluminium version of the meter to have 1.25-inch diameter connections to reduce the pressure drop at minimum operating temperature and maximum flow. In addition, a transparent cover was fitted to the flowmeter so that the operator could visually verify oil flow. 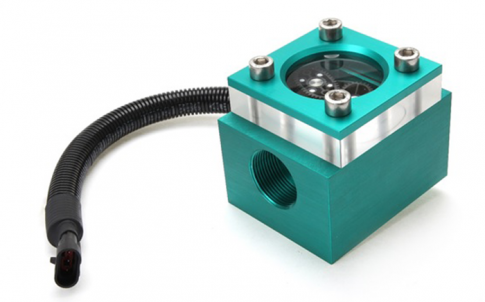 Further customisation allowed the flowmeter to be plugged directly into the customers wiring loom and the body of the meter was even anodised to match the colour of the crushing machines they were being fitted to. 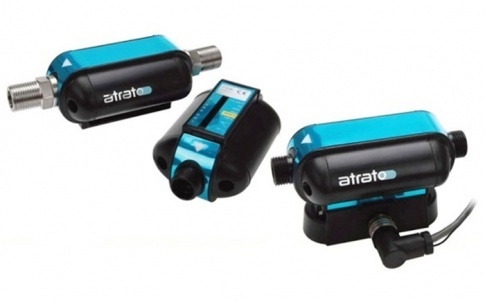 The resultant flow monitoring device has proved to be very reliable and to date nearly 500 units have been installed in the clients crushing machines. Compact in design, Titan Enterprises OG5 oval geared flowmeter is designed to give high performance with a low cost of ownership. 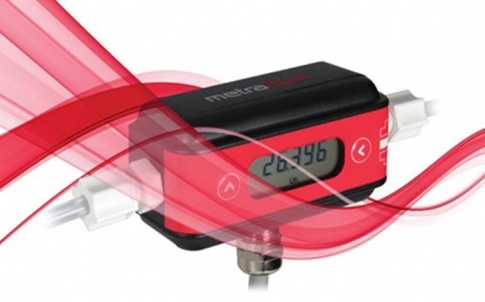 Fully IP67 / NEMA 4 compliant, the OG5 flowmeter is optimised for measuring the flow of viscous fluids at pressures of up to 400 bar and temperatures up to 150°C. 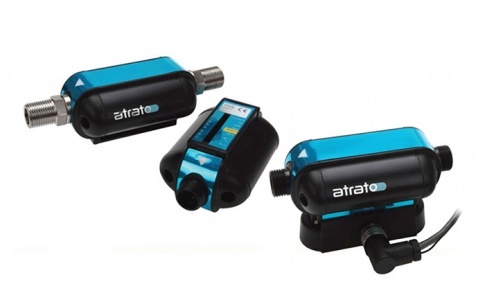 With a standard flow range from 0.5 to 100 litres / minute on 30Cstk oil the rugged OG5 flowmeter can routinely achieve outstanding accuracy (0.5%) and repeatability (0.1%). 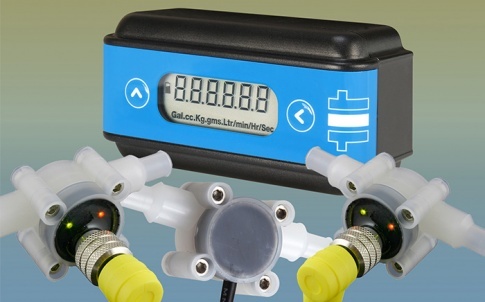 For further information on the OG5 flowmeter please visitwww.flowmeters.co.uk/og5-pd-oval-gear-flow-meters-positive-displacementswept-volume-flowmeters/ or contact Titan Enterprises on +44-1935-812790 / sales@flowmeters.co.uk. 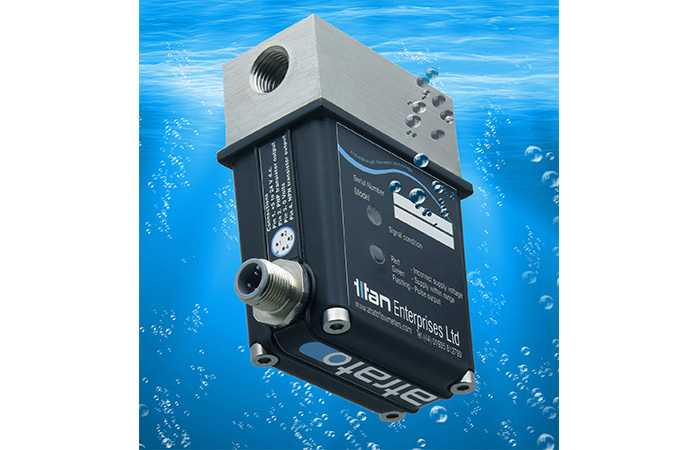 With over 40 years’ experience in flowmeter innovation and manufacture, Titan Enterprises philosophy of “pushing the envelope by trying to do things a “little different and better” has resulted in sales to over 40 countries worldwide and a repeat purchase rate of 95%.